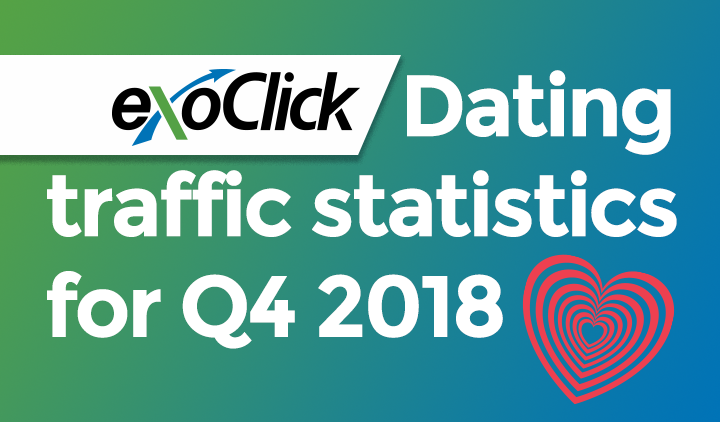 The Business Intelligence department at Exoclick has carried out an analysis of the ad network’s Members Area traffic from Q4 of 2018, in order to help advertisers better understand this high quality dating traffic source. ExoClick has exclusivity in monetising dating traffic from WhiteLabelDating.com, Traffic Mansion, Dating Factory and AdultFriendFinder. The BI team looked at statistics globally, and also some specific intelligence for the UK market. ExoClick then looked at the average CTR of different display ad formats depending on their position on the screen. Members Area sites have higher quality users that generate more clicks compared to non-membership sites.